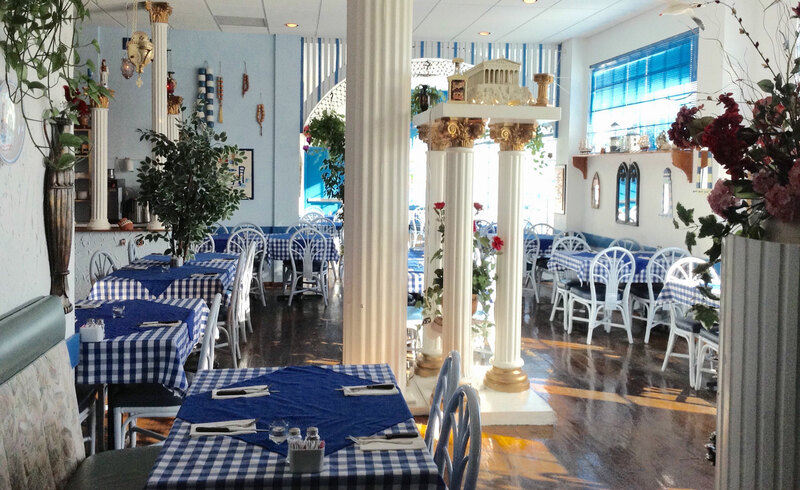 At Greek Village in Delta we pride ourselves in creating the most authentic Greek dining experience outside of Greece. We have an extensive lunch menu available that is sure to tickle your tastebuds. Be it a first date, family gathering, or a special occasion, we've got you covered. Have a look at the wide selection of dishes we offer in our Dinner Menu. Our patrons love us! Don't just take our word for it, click the link below to read what some of our valued customers have said about us.